Long Islanders are serious about their fine dining, and with so many mouthwatering options these days, we can afford to be. 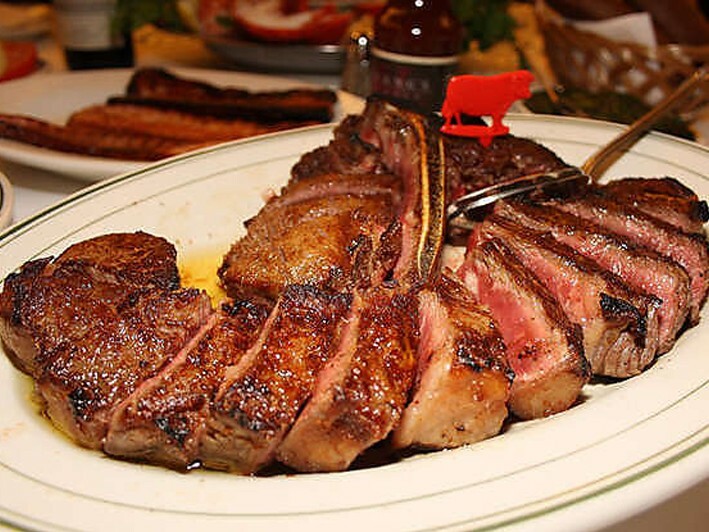 But when you’re craving a juicy steak cooked perfectly with all the most savory sides, the choice is clear – Pace’s Steak House on Nesconset Highway in Hauppauge. At this beautiful, all-American oasis, you’ll find prime meats prepared to perfection in-house, featuring tastes and textures that rival those found in New York City. House-made marinades, farm-to-table vegetables, large Idaho potatoes, and inventive pastries are just the beginning of what you’ll find here. For a romantic dinner, a catch-up session with an old friend, or whatever occasion brings you here – you can feel confident that your meal will be a feast for the eyes, nose, and mouth from start to finish. Generous portions are brought the table by a friendly and inviting staff that’s able to answer any questions and suggest expert wine and cocktail pairings with your every course. 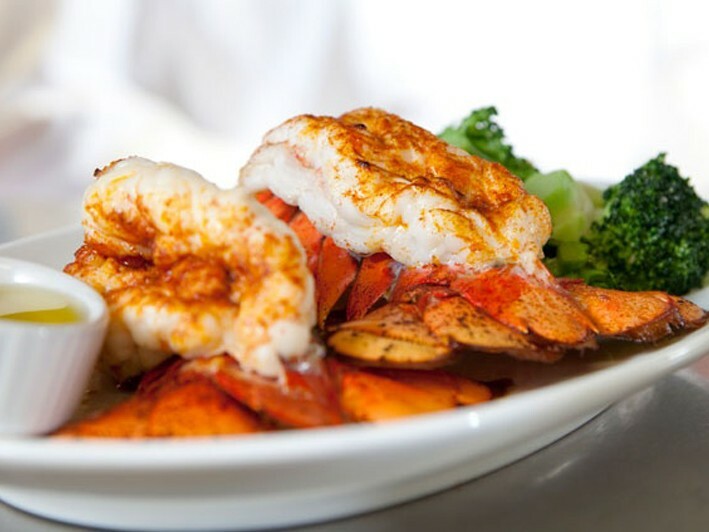 Whether you’re craving pork, steak, chicken, succulent lobster, or another protein, the chef serves up delectable and classic preparations with a hint of the unique in every bite. But of course at the heart of this world-class menu are the finest shells, aged to perfection in-house under special lets and cultivated to produce the tastiest, tenderest prime meats you’ve ever enjoyed. Treat yourself and someone special to a meal you’ll never forget at Pace’s Steak House. At Pace's Steakhouse, our signature steaks are a cut above in every way and you will taste why from the very first bite. We pay a lot of attention to our steaks long before they get to your table.